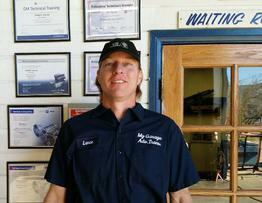 MY GARAGE ADVANCED TRANSMISSIONS is family-owned and operated right here in WILDOMAR, CA. Since our company opened its doors in 1986, we’ve treated every customer like they were a part of our family. Other companies may offer similar services, but our services are the best. There is no salesman, you talk right to the mechanic. 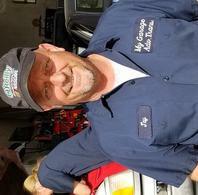 They will use there knowledge to explain ,advise and repair your auto.